An Italian poster (ca. 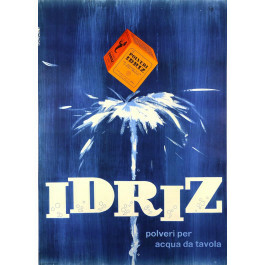 1950) for the Idriz powder. 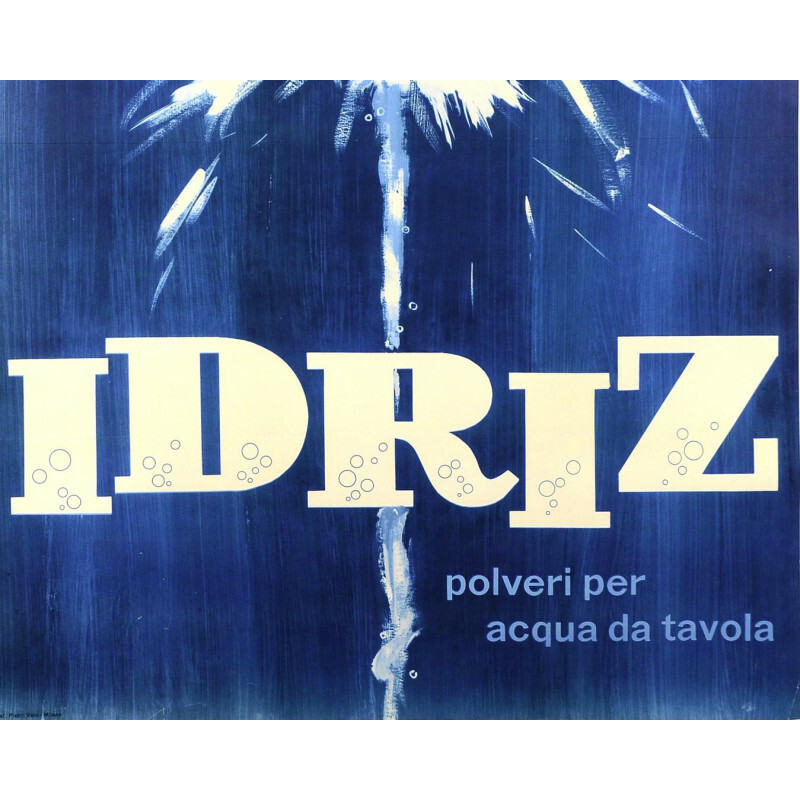 This soluble powder is mixed with tap water in order to obtain fizzy water which can then be used as table water.